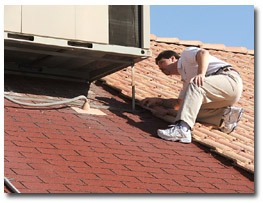 • Roof material, roof penetrations, exposed flashings, skylights, chimneys, and trim. • Gutters and downspouts, eaves, soffits and fascia. • Decks, stoops, porches, walkways, patio covers, fences and railings. • Landscaping and irrigation systems. • General grading and drainage. 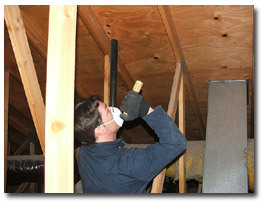 • Basements, foundations and crawlspace. • Exterior wall material, doors and penetrations. • Main water shut off valves. • Water heating systems. • Interior plumbing fixtures, appliances and related components. • Main electrical service lines, box, and main amperage. • Electrical panels, wiring, breakers and fuses. • GFCI’s and AFCI’s, grounding and bonding. • Light fixtures and smoke detectors. • Fireplaces and related components. • Garage doors, safety sensors, fire walls.